EXCLUSIVE: 2018 European Ryder Cup captain talks exclusively to GolfMagic about Ian Poulter, Francesco Molinari and Tiger Woods. Thomas Bjorn has told GolfMagic.com that not even the bug-eyed, face-contorted, screaming symbol of European pride Ian Poulter is guaranteed a place in his 2018 European Ryder Cup side. 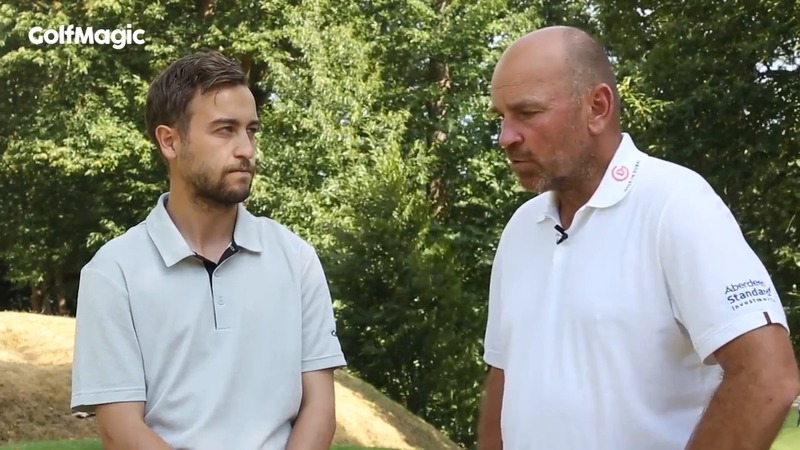 Speaking exclusively to GolfMagic at the Berenberg Gary Player Invitational at Wentworth on Monday, the 2018 European Ryder Cup captain explained no European star is safe by the time it comes around to dishing out his four wildcard picks ahead of Europe's biennial clash with the United States at Le Golf National from September 28-30. Eight players will autotmatically qualify for Bjorn's side through the World Points List and European Points List at the conclusion of the Made in Denmark tournament on September 2, before the big Dane then mulls over his quarter of picks in the days after. As things stand, Fracesco Molinari, Justin Rose, Tyrrell Hatton and Tommy Fleetwood would qualify through the European Points List and Rory McIlroy, Jon Rahm, Alex Noren and Paul Casey would come through the World Points List. Currently, Poulter - the man who lives and breathes Ryder Cup golf, taking 13 points from a possible 18 - lies 11th on the World Points List. 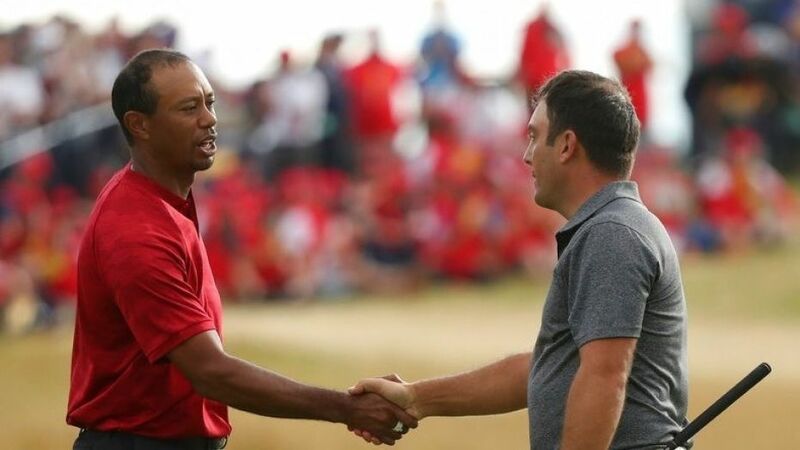 Bjorn also spoke to us about Molinari's maiden major triumph at The Open and addressed his thoughts on a resurgent Tiger Woods who went so close to landing a 15th career major at Carnoustie. He also touched upon the state of European golf as things stand and his thoughts on Le Golf National as a venue.